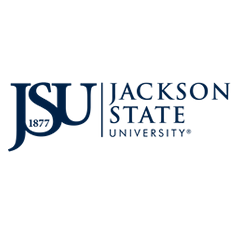 Guests of 15 or less each have to be sponsored by a JSU faculty or staff member. To sponsor a guest click here. An event is considered 15 or more guests. Only JSU faculty and staff can sponsor events. To sponsor an event click here.